Over the past year, I have been making the push to go completely natural in both my home and my healthcare. So far, I have managed to switch my cleaning products for my house to completely plant-based. 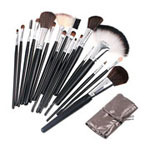 I wanted to incorporate that lifestyle into ways to improve health and wellness. 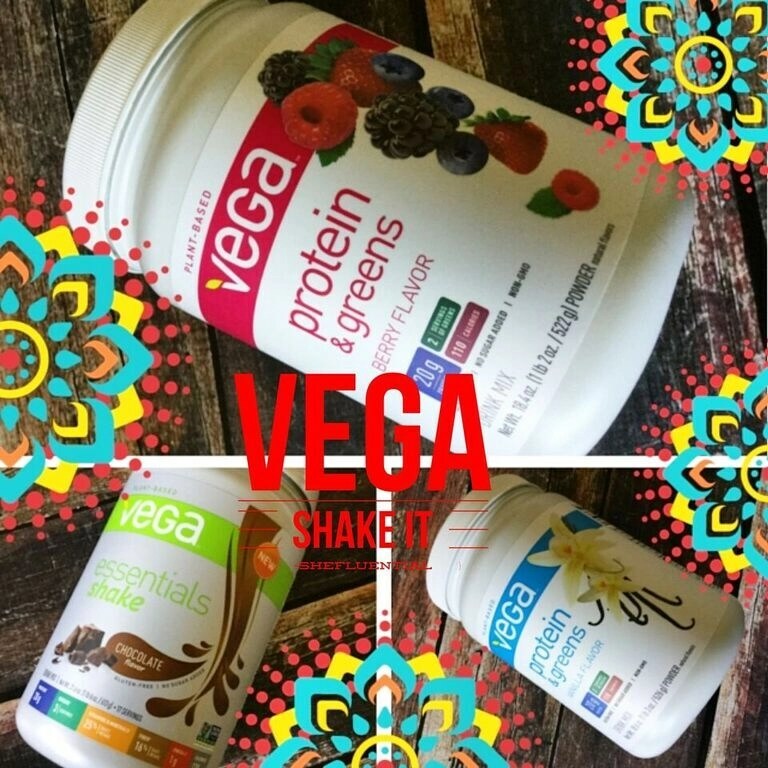 Vega Shake It all-plant-based protein and green shakes, available in many flavors, will keep you going all day long. How many times have you tried to lose weight, only to be knocked down by the thought of being hungry? I am a plus size mama that loves food but I have never been one that eats a lot. I do, however, have a bad habit of eating a lot of junk food that is not good for me.